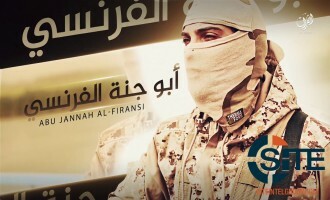 The Maldivian-run Bilad al-Sham Media gave a biography of an Indonesian Hayat Tahrir al-Sham (HTS) fighter who performed a suicide operation in eastern Idlib. 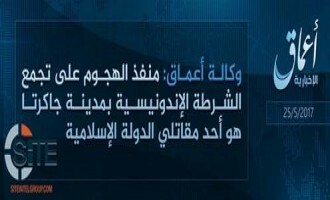 Through its 'Amaq News Agency, the Islamic State (IS) claimed credit for the knife attack on policemen in the Indonesian city of Tangerang. 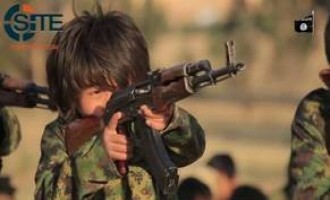 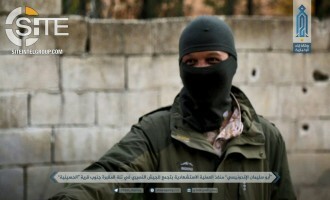 American, French, Indonesian, Russian, and Uzbek fighters in Furat Province the Islamic State (IS) in Iraq lauded Orlando nightclub gunman Omar Mateen and called upon Muslims to follow his example and kill "disbelievers". 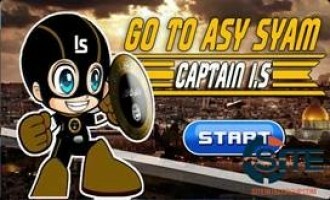 Indonesian Pro-IS Jihadist Releases Android Games: "Shoot Obama," "Captain IS," "Go to Syria"
An Indonesian pro-Islamic State (IS) jihadist released three games for Android devices: "Shoot Obama," "Captain IS," and "Go to Syria". 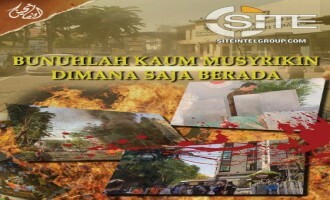 Jihadists on social media celebrated the January 14, 2015 terror attack in the Indonesian capital city of Jakarta, which was claimed by the Islamic State (IS). 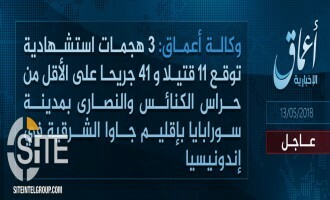 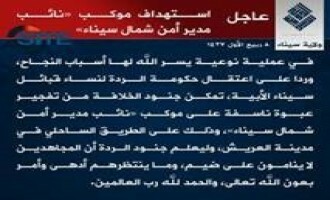 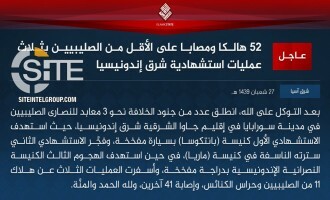 The Islamic State (IS) claimed the January 14, 2016 attack in the Indonesian capital city of Jakarta. 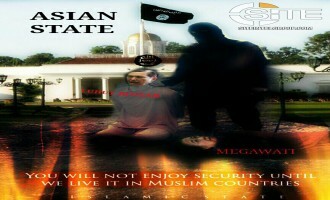 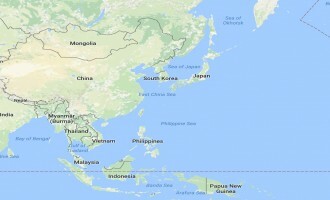 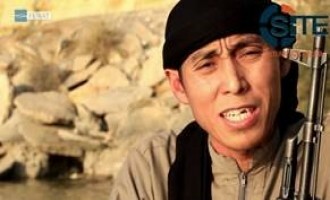 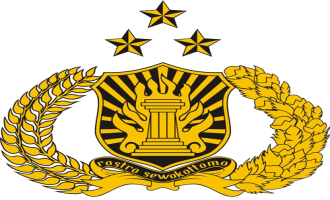 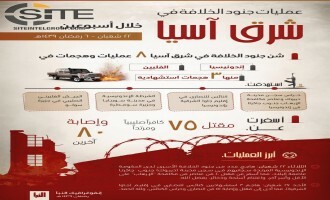 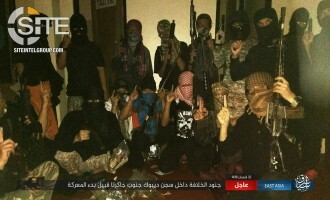 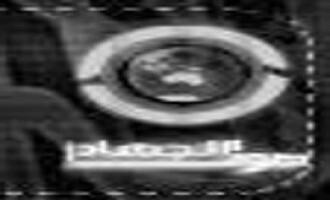 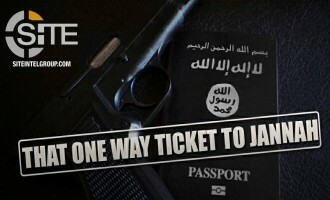 Sawt al-Jihad Nusantara, an Indonesian jihadi media group affiliated with the Global Islamic Media Front (GIMF), incited for attacks on GIDI (The Evangelical Church of Indonesia), stemming from an incident in Tolikara in which GIDI members reportedly incited a riot during Eid al-Fitr and burned a Muslim prayer room. 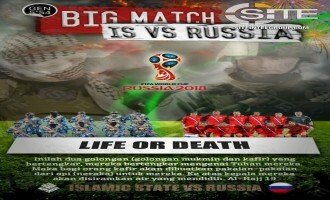 A video attributed to Furat Media, a Russian-language media affiliate of the Islamic State (IS), shows scenes from a training camp of pro-IS fighters in Indonesia. 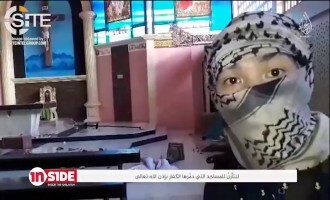 An Indonesian suicide bomber in the Islamic State (IS) urged his fellow Muslim countrymen and Muslims in general to travel to and join the group, in a posthumous clip within an IS video on striking Peshmerga barracks adjacent to Kirkuk. 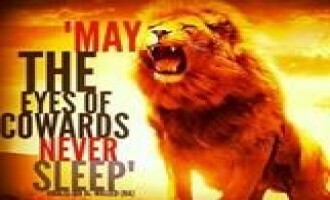 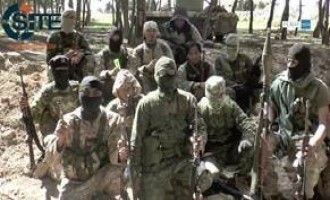 Mujahideen Indonesia Timor (MIT, East Indonesian Mujahideen) issued a statement rallying fighters in every battlefield and calling upon Muslims to mobilize for jihad. 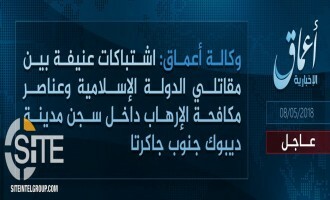 The Salah al-Din provincial division of the Islamic State (IS) published a photo report on a suicide bombing by an Indonesian fighter at Speicher airbase. 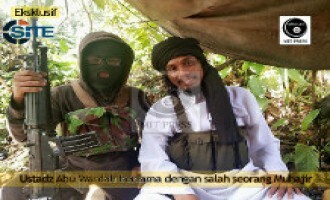 A message attributed to Abu Warda Santoso, the leader of Mujahidin Indonesia Timur (Mujahideen in East Indonesia), thanked preachers and supporters of the group in Indonesia and particularly those in the town of Masamba, South Sulawesi. 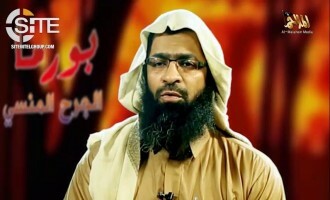 Sawt al-Jihad Nusantara (Voice of Jihad in Nusantara), an Indonesian jihadi media group, urged jihadi factions in Syria to heed al-Qaeda leader Ayman al-Zawahiri's instructions to end their factional conflicts. 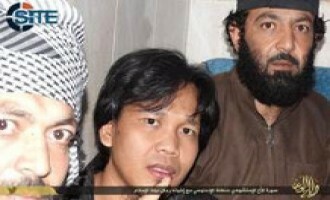 Abu Warda Santoso, the leader of the Mujahidin Indonesia Timur (East Indonesian Mujahideen), incited Muslims to kill members of Densus 88, the Indonesian Special Forces counter-terrorism squad, and claimed they are American and Australian agents. 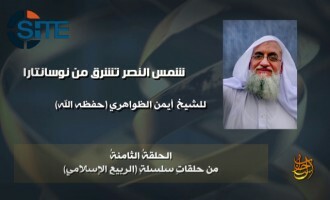 The Global Islamic Media Front (GIMF) issued condolences for the death of Hanzala al-Khorasani, the founder of the al-Busyro Indonesian-language jihadi forum. 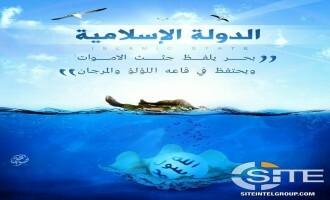 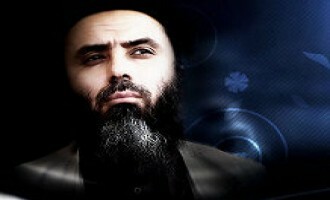 The leader of Ansar al-Shariah in Tunisia, Abu Ayyad al-Tunisi, addressed a message to Muslim youths, rallying them to be faithful solely to God and Islamic principles. 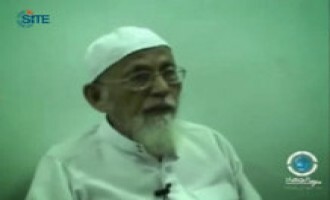 A message attributed to radical Indonesian cleric Abu Bakar Bashir urged jihadi factions in Syria to settle the infighting that has raged between them in the past months, and to concentrate their "resistance" on the Syrian enemy and its "assistants". 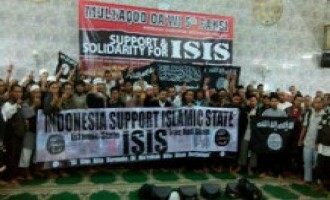 Indonesian Islamists in Bekasi and Jakarta expressed support to the former al-Qaeda affiliate the Islamic State in Iraq and the Levant (ISIL), and its leader, Abu Bakr al-Baghdadi. 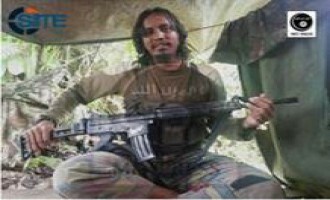 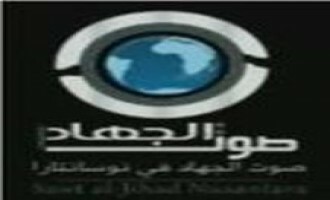 Sawt al-Jihad (Voice of Jihad) in Nusantra, an Indonesian jihadi media group, incited Muslims to attack Special Detachment 88, which is the Indonesian Special Forces counter-terrorism squad. 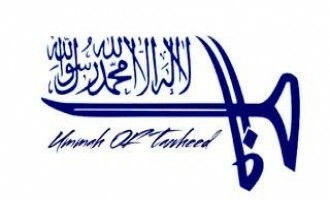 A message attributed to Jama'ah Ansharut Tauhid (JAT) founder, Abu Bakar Bashir, called upon Muslims to participate in jihad in Syria in order to remove Bashar al-Assad from power.